A recent visitor to Bethesda, (Pat Gauvreau), wrote the attached poem and kindly agreed to share it with the vistors to our web site (click on the link below). The Autumn leaves have all fallen now and crunch underfoot as we walk the trails. The wood shed is filled with dry wood, ready to bring warmth and cheer to the folks who visit on the cold days ahead. Turkeys and deer abound and the geese wing their way overhead heading to warmer climes. 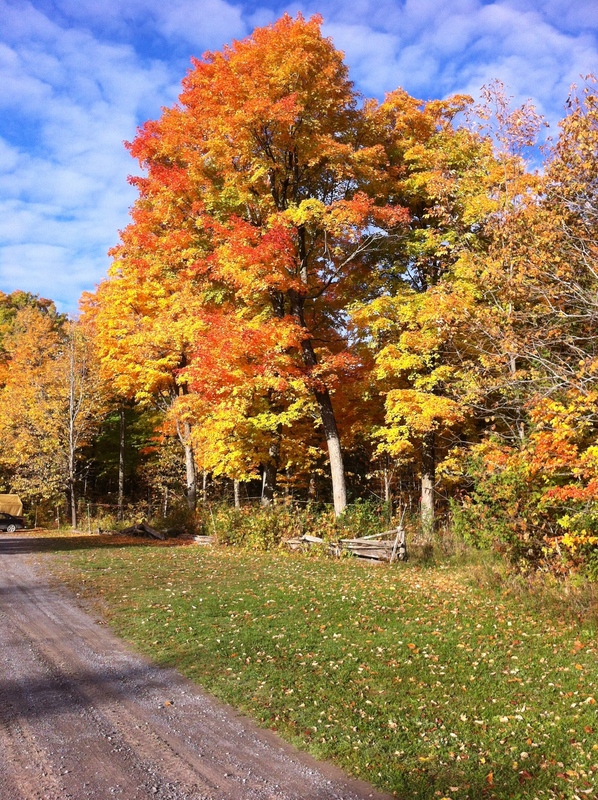 You are invited to come out for a walk in the leaves and perhaps be inspired and renewed before the trails are covered by their winter blanket.